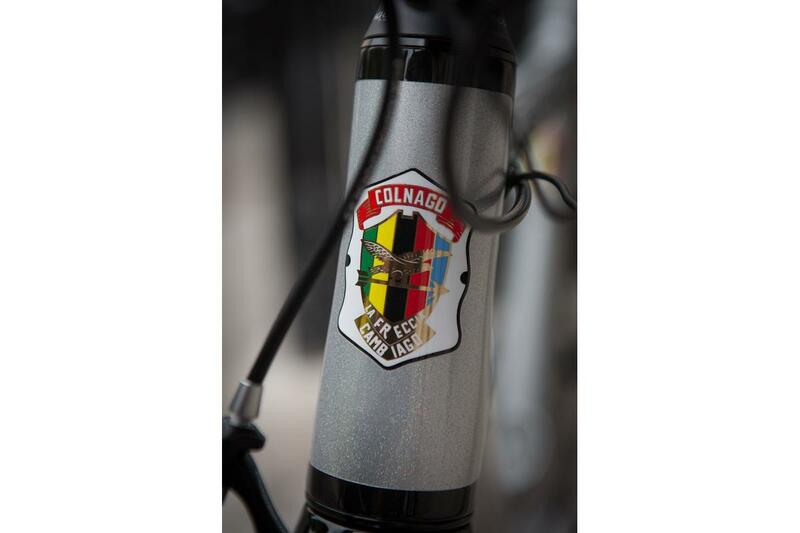 Behold the limited edition Colnago Ottanta5 C60, which was released to celebrate the 85th birthday of Ernesto Colnago. 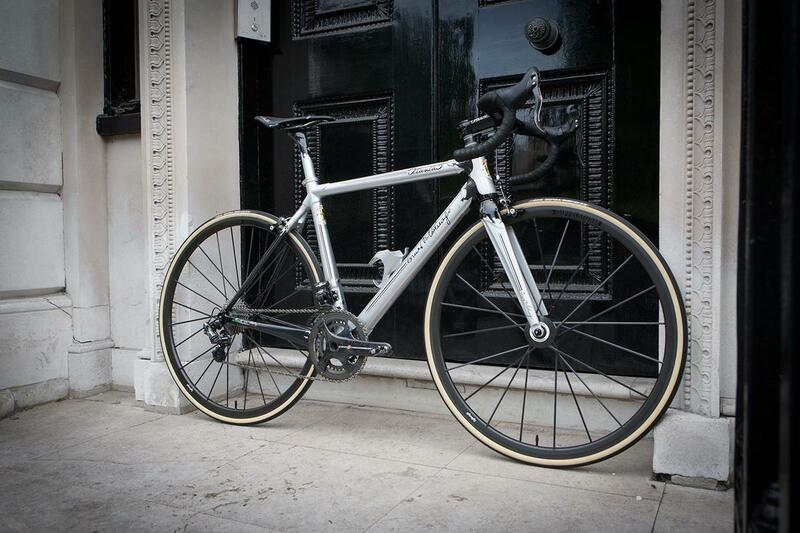 Handmade and hand painted in Italy, this special edition is limited to just 85 bikes worldwide. 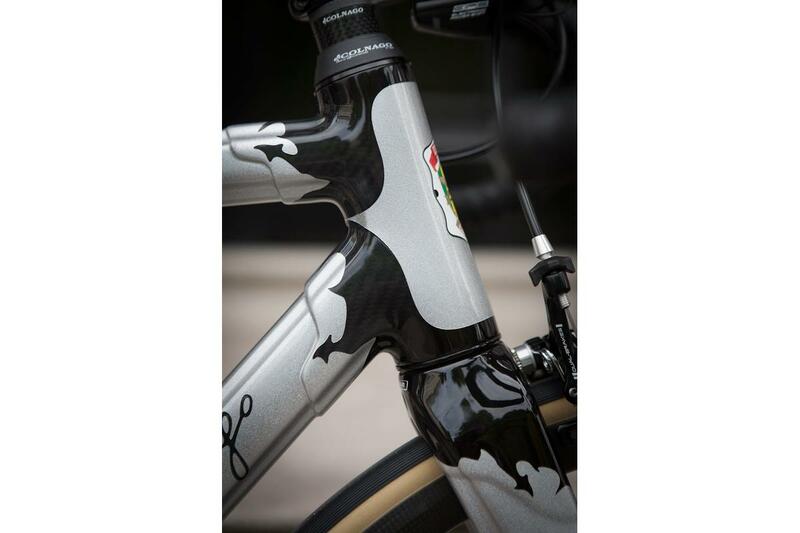 The painted arabesque lugs and the headbadge reference the heritage of this iconic Italian brand. In fact the logo on the headbadge was first used way back in 1954. 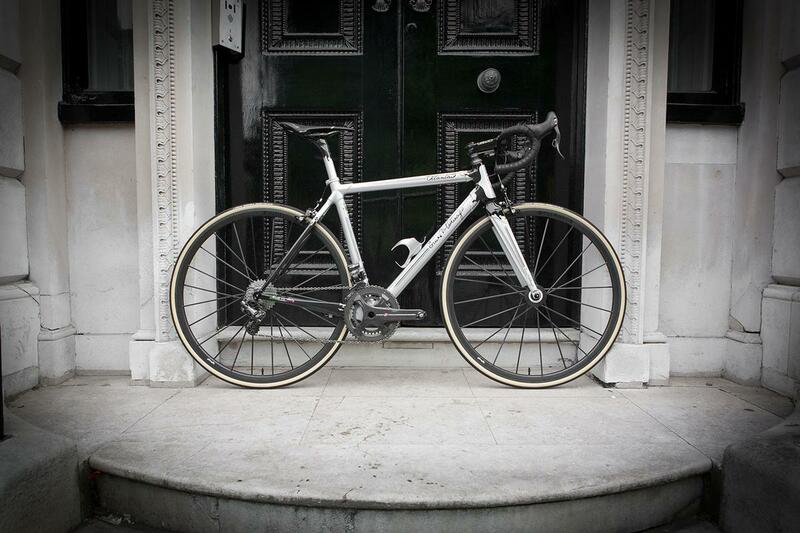 It's already sold out, but you can marvel at this recent build for Patrik on the Build Gallery. 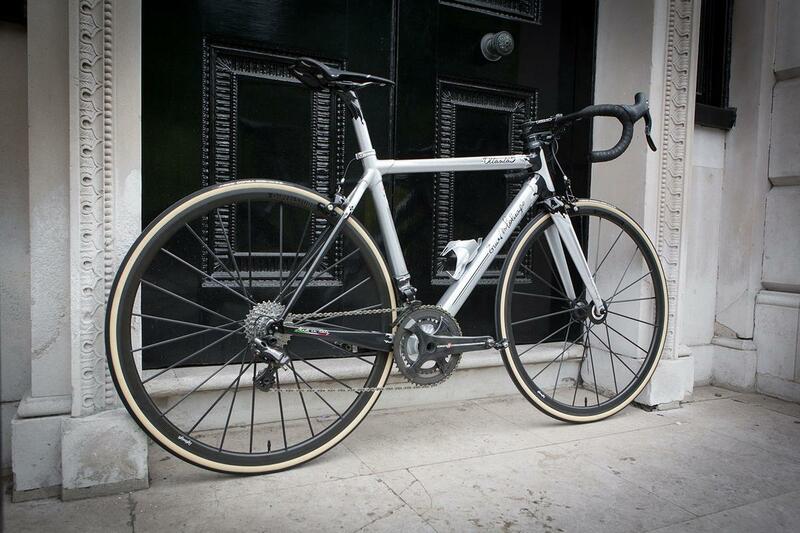 Being Bespoke, and Patrik being Patrik, we couldn't help but add a slight wheel upgrade on the standard complete bike by way of some Lightweight Gipfelsturm wheels. 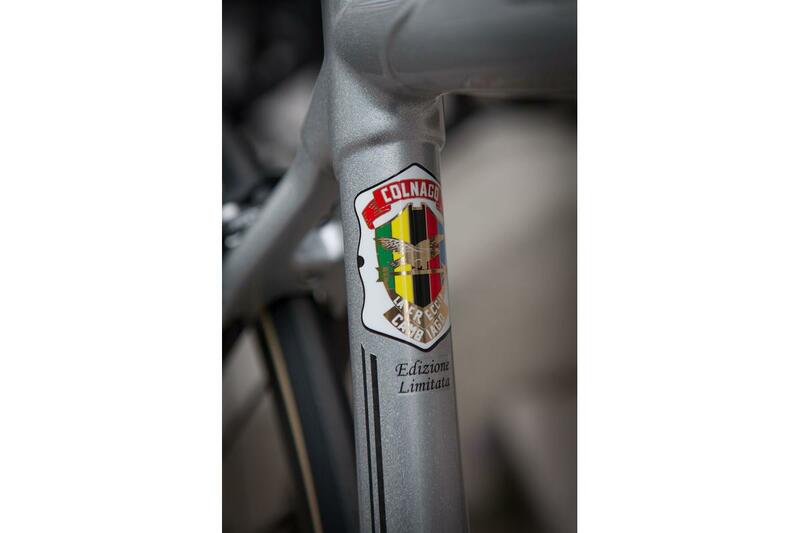 For more amazing Colnago builds from Bespoke click here.